Last month I decided to play with the camera I bought in March. It didn't take long before I had a group of bug close up photos. 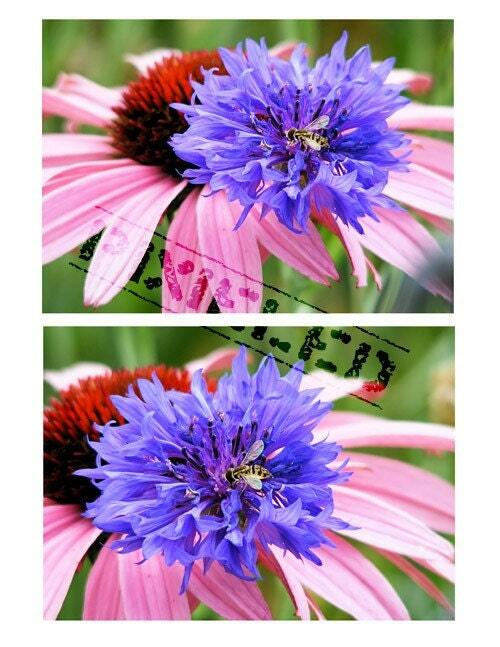 The bee in the photos was barely bigger than a flea. I love how these photos came out so much I had prints made for my living room. Hope you get that camera soon.